For the past decade and a half, those who predicted the driver shortage have offered their advice on curbing the shortage. 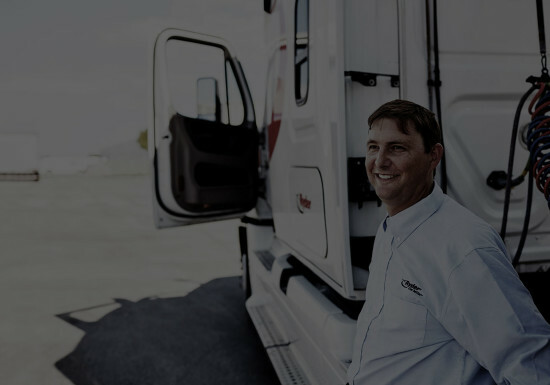 While an abundance of information like this exists, it lacks one of the main insights companies can use to overcome the shortage and high turnover – the voice of truck drivers. 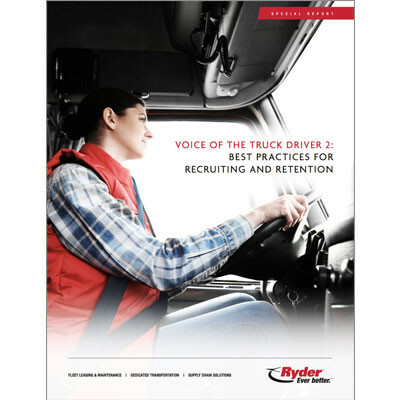 In this report, you’ll learn how driver surveys, exit interviews, and conversations with current drivers, can improve recruiting and retention strategies in today’s labor market.